Hong Kong’s disclosure of interests regime is set out in Part XV of the Securities and Futures Ordinance (Cap. 571) (SFO) and requires directors, chief executives and substantial shareholders of companies listed in Hong Kong to disclose their interests in the shares and debentures of such companies. Failure to make a disclosure required under Part XV is a criminal offence. Part XV also entitles listed companies to investigate ownership of their shares. 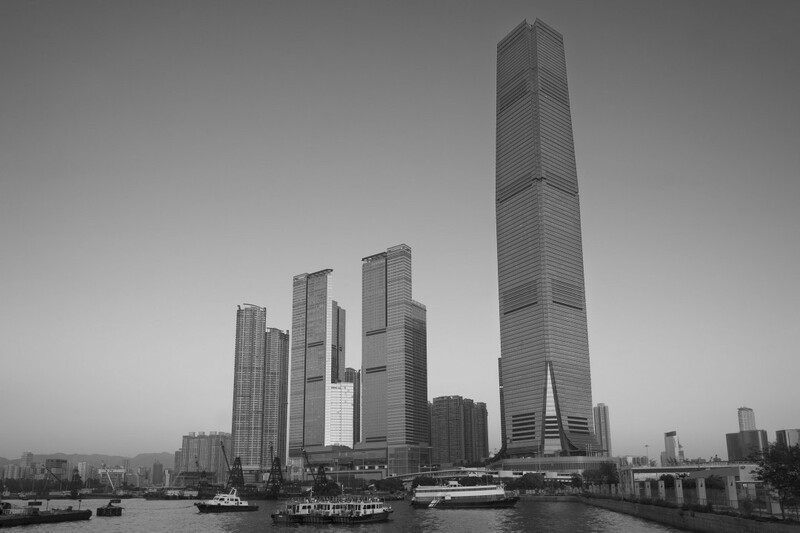 The SFO requires disclosure when a person acquires or ceases to have a notifiable interest in a Hong Kong-listed company and when there is a change in the percentage level (i.e. the figure rounded down to the next whole number) of his interest. The SFO threshold for disclosure is 5% of a Hong Kong listed company’s issued voting share capital. Where there are more than one class of listed shares, the percentage of each class is taken separately. 2. WHEN IS NOTIFICATION REQUIRED? when a person has a notifiable interest in a Hong Kong-listed company and there is an increase or decrease in the percentage level of his short position (e.g. he is already interested in 6.8% of the shares of a listed company and increases his short position from 1.7% to 2.2%) (Section 313(4)(c)). The notification period for such events is 3 business days after the date of the relevant event. If a person is not aware of the relevant event when it occurs, the 3 day limit runs from the date on which he is aware of its occurrence (i.e. the date on which he is aware of the facts which constitute the relevant event (e.g. a buy‑back of shares) and not the date he realises he has a notifiable interest). A “business day” is a day other than a Saturday or Sunday, a public holiday or a day on which a gale or black rain storm warning is in force. if a person has a notifiable interest on either the 5% threshold or 1% threshold for short positions being reduced (Section 310(3)). Under Section 325(2) the time limit for Initial Notifications only is 10 business days after the relevant event or, if later, the date on which the person concerned is aware of the relevant event (i.e. is aware of the facts which constitute the event). 1 The SFC’s May 2005 “Consultation Conclusions on the Review of the Disclosure of Interests Regime under Part XV of the Securities and Futures Ordinance” January 2005 “Consultation Paper on the Review of the Disclosure of Interests Regime under Part XV of the Securities and Futures Ordinance”. 2 FSDC Paper No. 12 “Disclosure of Interests Regime in Hong Kong”. December 2014.